Taken from the bridge out to the islands in Loch Finlaggan, a Water Lily in full bloom. 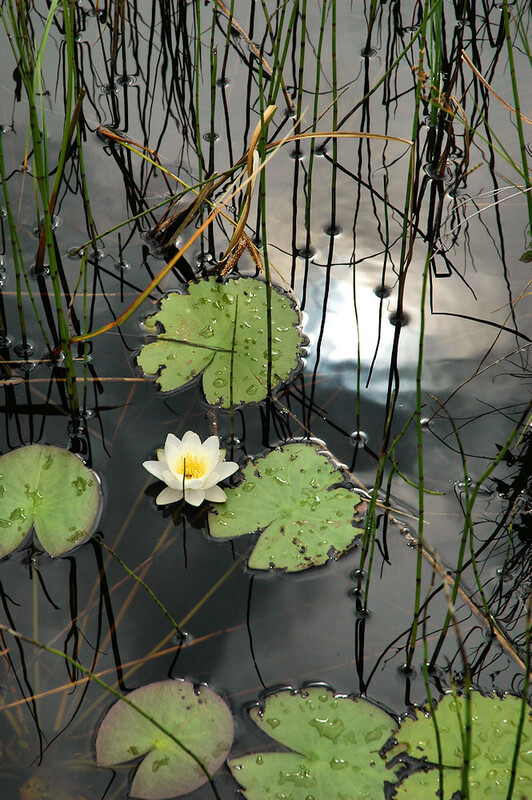 This entry was posted in Cloudy Weather, Freshwater Loch, Landscape, Repost and tagged Islay, Loch Finlaggan, Water Lily by Armin Grewe. Bookmark the permalink.